Yesterday, Verizon announced that it was working with Samsung on a new 5G smartphone due for release in 2019. AT&T then followed up this morning by confirming its plans to release a 5G Samsung phone early next year. And now, speaking at Qualcomm’s Snapdragon Summit, Sprint has revealed that it’s also working with Samsung. 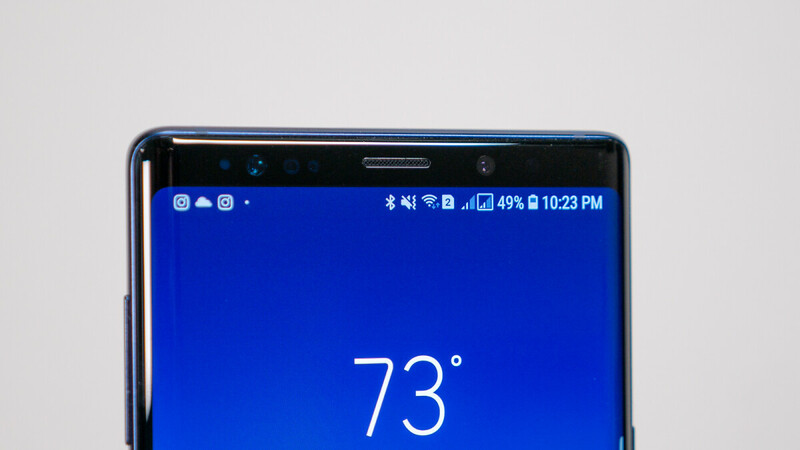 The carrier, which is set to merge with T-Mobile in 2019, stated that it’s currently “one of Samsung’s biggest customers” and that it’s definitely “working with them.” It didn't specify what the new device would look like but, at this point in time, the 5G variant of the Galaxy S10+ is the most likely launch candidate. Now, while no device details were provided, Sprint stated that consumers shouldn’t expect a “10-to-15 device portfolio for 5G” next year. Instead, support for the next-generation networks will be included in one-off devices. Speaking of which, the carrier previously announced a 5G partnership with LG wherein the two will release a 5G device in early 2019. Once again, not much is known about the device but Sprint has confirmed that it will offer a “shiny” and “distinct” design. Aside from these two brands, Sprint recently partnered up with HTC. Unlike the two companies mentioned above, though, the end goal isn’t a smartphone. Instead, the Taiwan-based brand will create a 5G mobile smart hub.